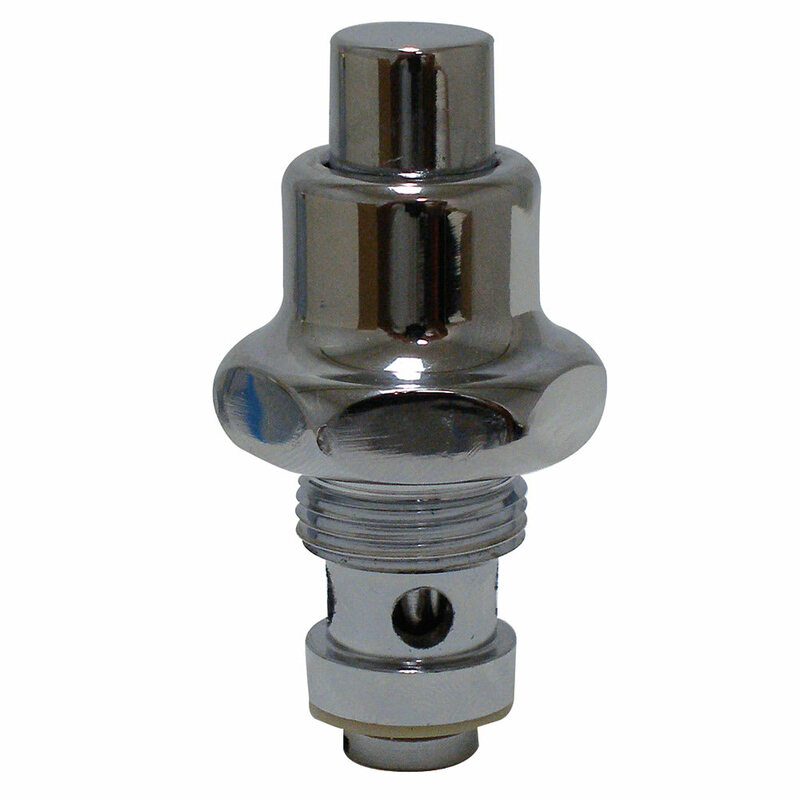 This Advance Tabco K-01 bonnet is a replacement for a pedal valve or knee valve. 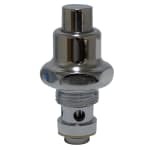 It is made specifically to fit the K-103 replacement foot pedal valve, K-104 replacement knee valve, 7-PS-32 knee valve, and 7-PS-39 foot pedal assembly. The Advance Tabco K-01 bonnet is durable and easy to replace so you do not lose any time. "Easy to install and our client is happy!! What more can I ask for!"